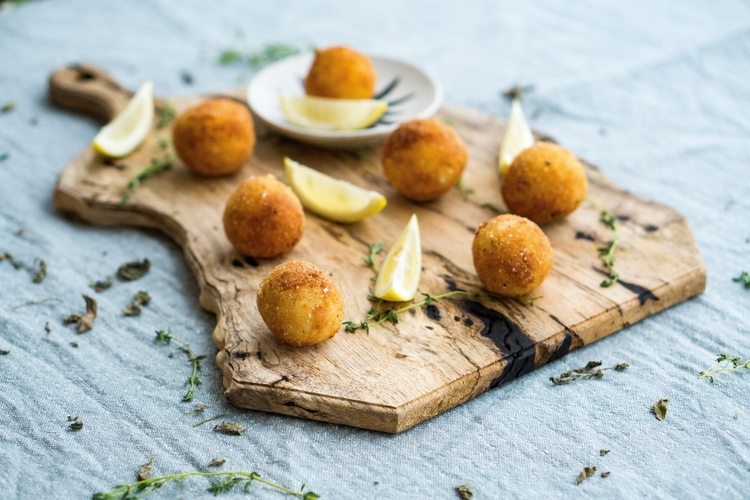 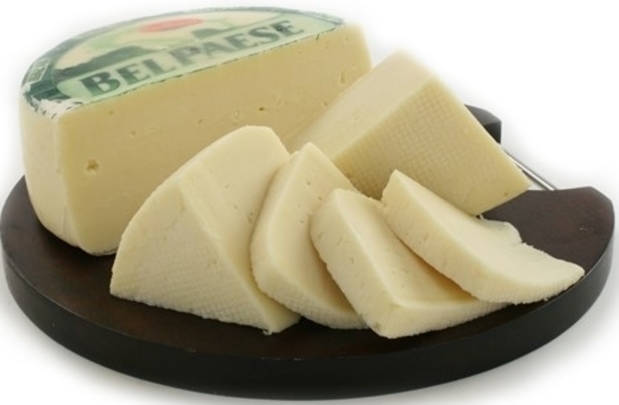 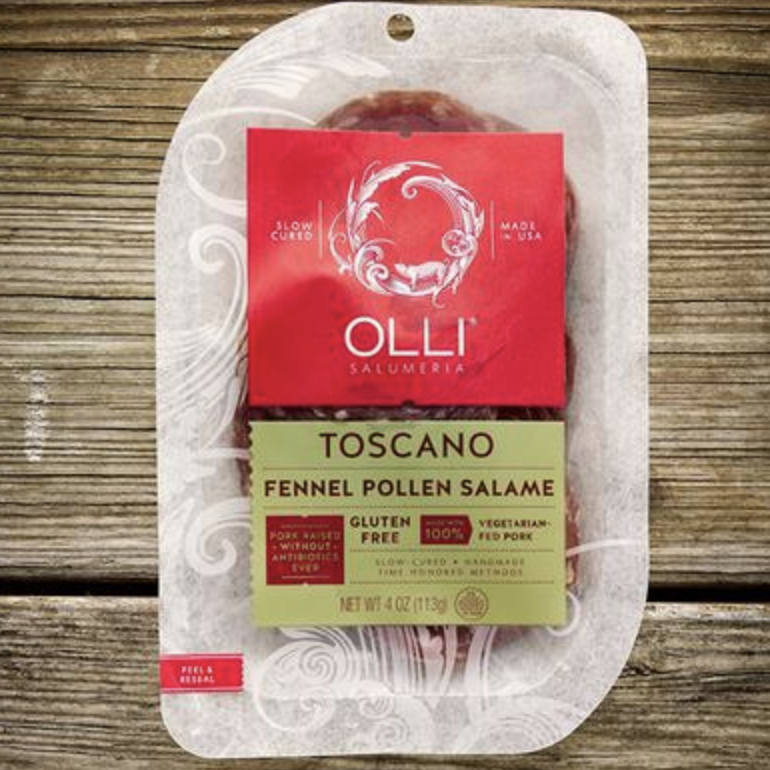 Try our Toscano Fennel Pollen salami from Giolitti Deli! 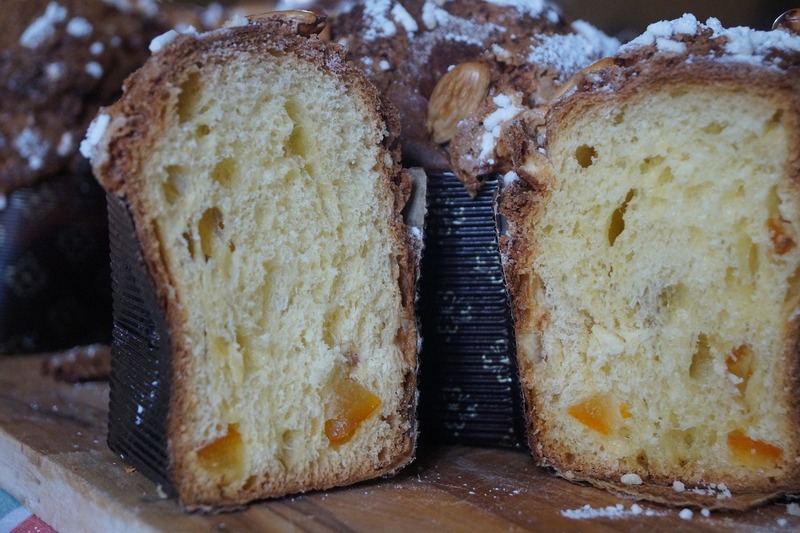 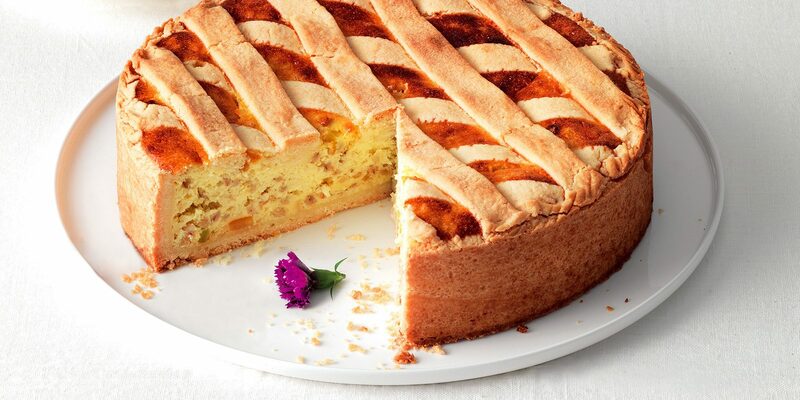 Learn about Colomba di Pasqua, the Italian Easter cake. 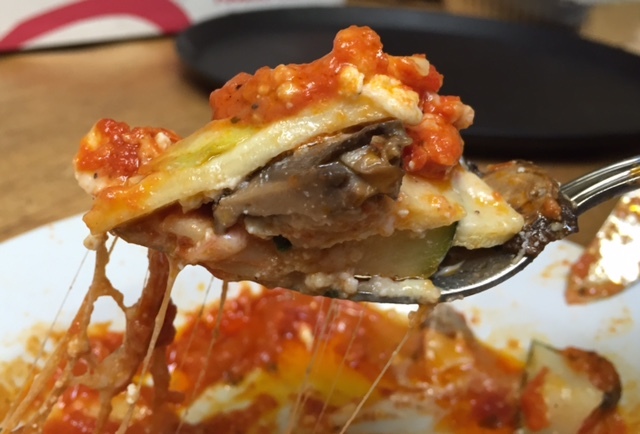 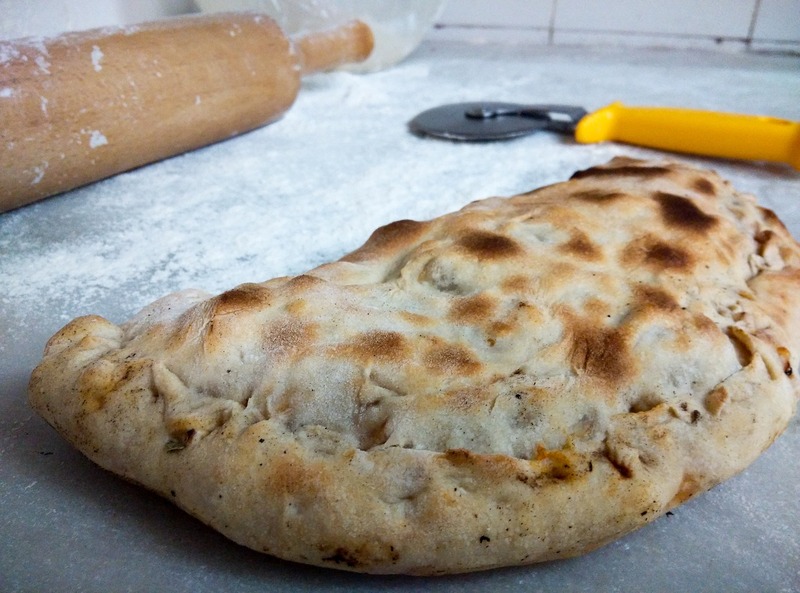 Learn about the history of the calzone. 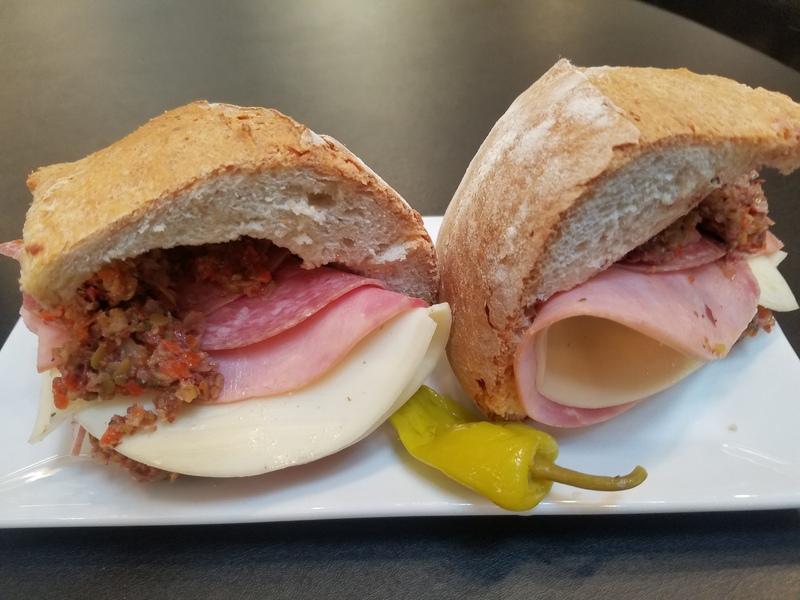 Learn more about the muffuletta! 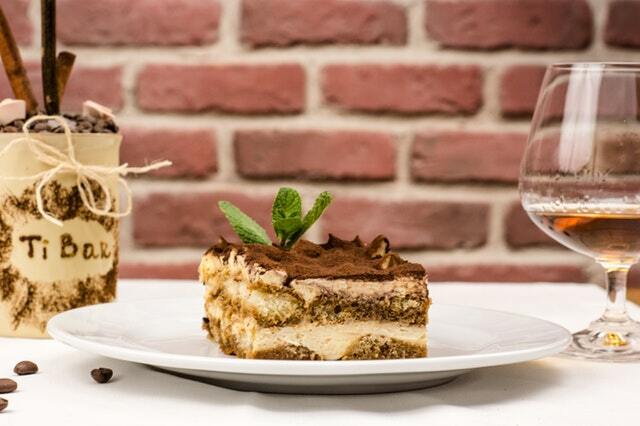 Visit Giolitti Deli for all of your favorite Valentine’s Day desserts!